Fortunately, I’ve had expert tuition from Whisky Exchange buyer Dawn Davies MW and Cognac consultant, BNIC-accredited educator and all-round boiled-wine expert Ed Bates. 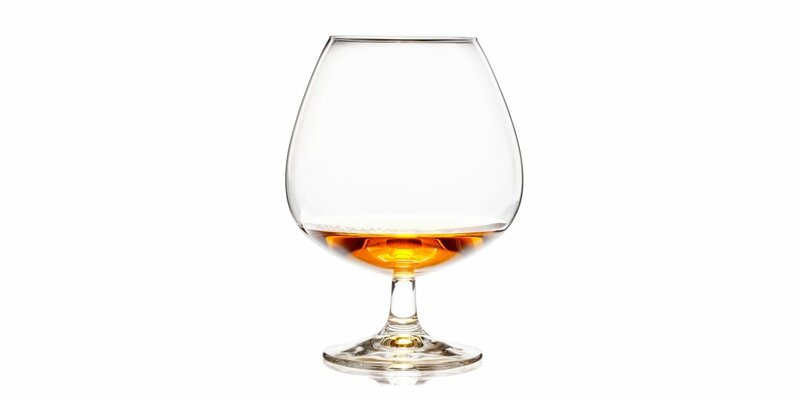 If you’re coming from a whisky background, this will seem fairly familiar: you should drink your Cognac from a tasting glass at room temperature. Our classic Whisky Exchange tasting glass (aka the Bugatti Kelch) is perfect for the job, and will be the glass that guests to The Cognac Show will receive this weekend. 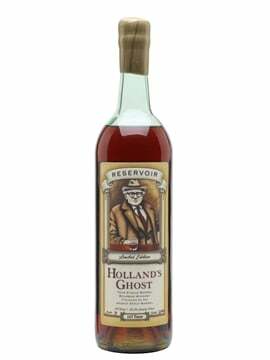 If you’re looking for something a little less intense than a glass of neat spirit, don’t be scared to mix Cognac. 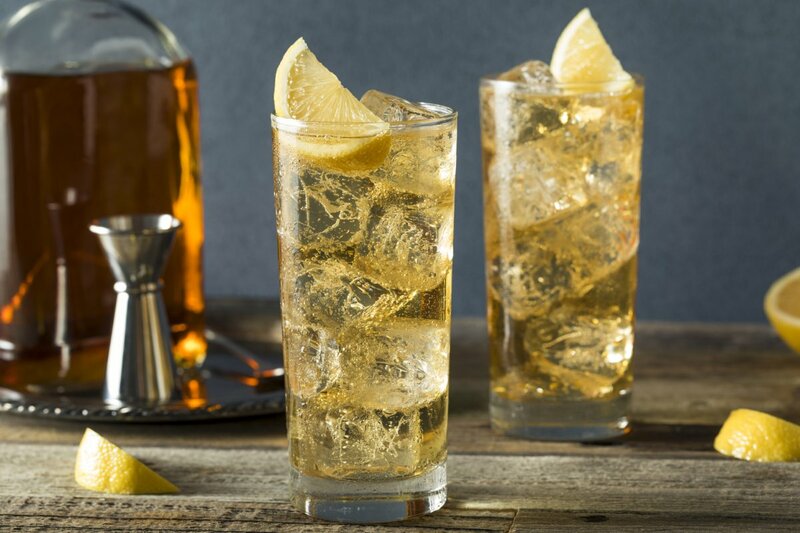 While the traditional British mixer is clear lemonade, it’s a versatile spirit and can stand up to lots of mixers. 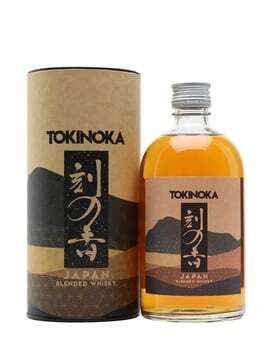 When mixing long, go for a VS or VSOP – they are usually bolder and less complex than older Cognacs, and will stand up to a mixer much better. There’s no point in mixing a delicate XO with Coke, unless you’re trying to show off. As one of the most famous spirits in the world, Cognac has gone on to be the core of some of the most classic of cocktails. Other than the usual subjects – Sidecar, French 75, Vieux Carré – Dawn and Ed each came up with something a little different. Ed: Sazerac – while most people think of the Sazerac as a whiskey cocktail these days, it was originally made with Cognac. 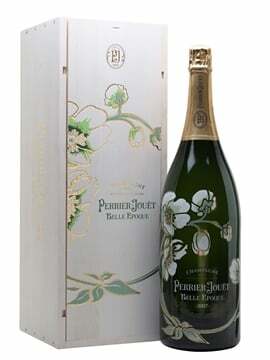 The recipe originated in New Orleans, a city heavily influence by French culture and awash with brandy. The drink is even named after the original brand used to make it: Sazerac de Forge. Use the absinthe to wash a rocks glass – pour in a little, roll it around to coat the entire glass and pour out any excess. Then build the drink like an Old Fashioned: dash the Peychaud’s onto the sugar cube and muddle; add in a couple of cubes of ice and half the Cognac, and stir until chilled; add two more ice cubes and the rest of the Cognac and stir again. To serve, strain into your absinthe-washed glass and garnish with lemon peel. 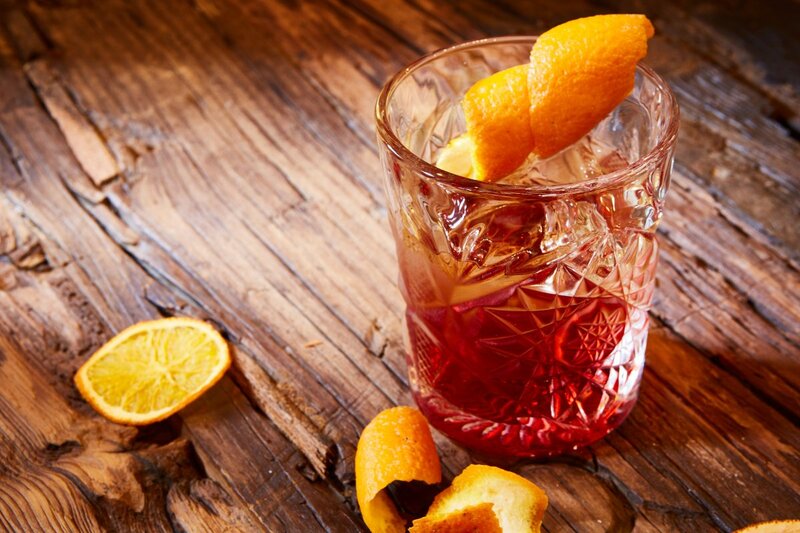 Dawn: Negroni – over the past few years, the Negroni has risen to be the most prominent of classic cocktails: it’s a simple mix of equal parts gin, sweet vermouth and Campari that’s now popping up on Italian restaurant menus up and down the country. With this popularity comes playing with the recipe. 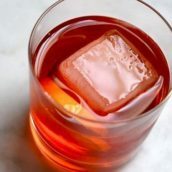 The Boulevardier (made with bourbon instead of the gin) already has some history, but Negronis made with Tequila, mezcal, Scotch whisky and almost anything else that bartenders can get their hands on have been popular. So why not Cognac? 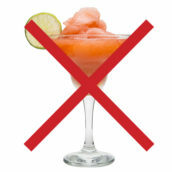 Stir the three ingredients together over ice and strain into a rocks glass full of ice cubes. Garnish with a slice of orange. 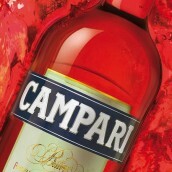 If you like things a bit sweeter, cut down the amount of Campari. Get out there and drink Cognac! 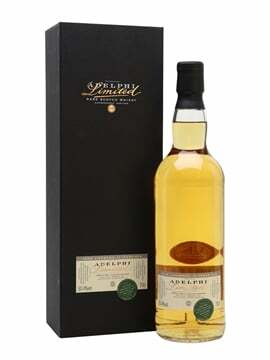 It’s become overshadowed in the UK in recent times, but has a long history and is one of the finest spirits available. Whether you can make The Cognac Show this weekend or not, make sure you get your hands on some and start exploring. A whole new world of flavour awaits. 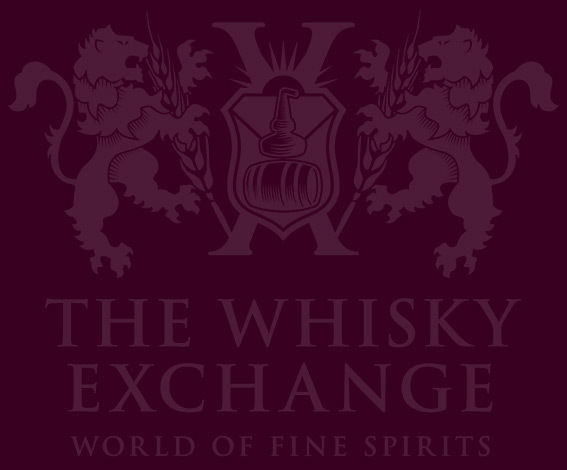 Tickets to The Cognac Show are still available and there are sessions on Friday evening and Saturday afternoon. There’ll be more than 150 Cognacs to try, as well as the folks who make them, a cocktail bar, food pairing and more. We hope to see you there!